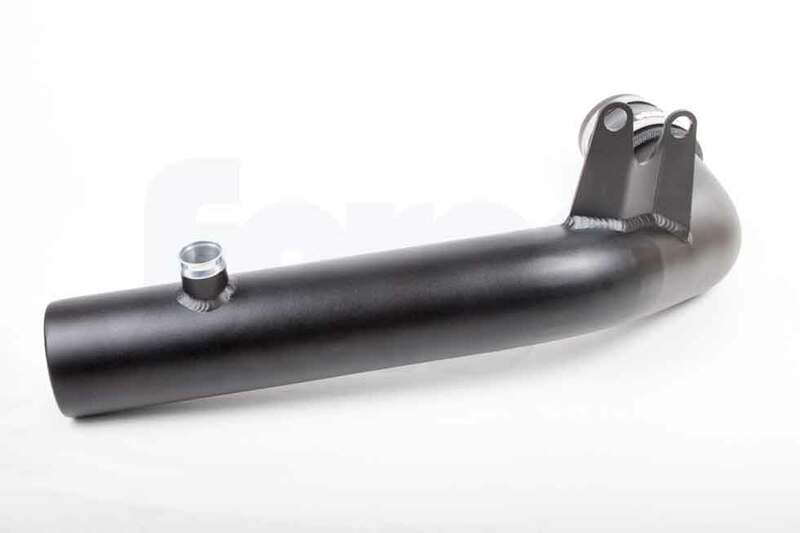 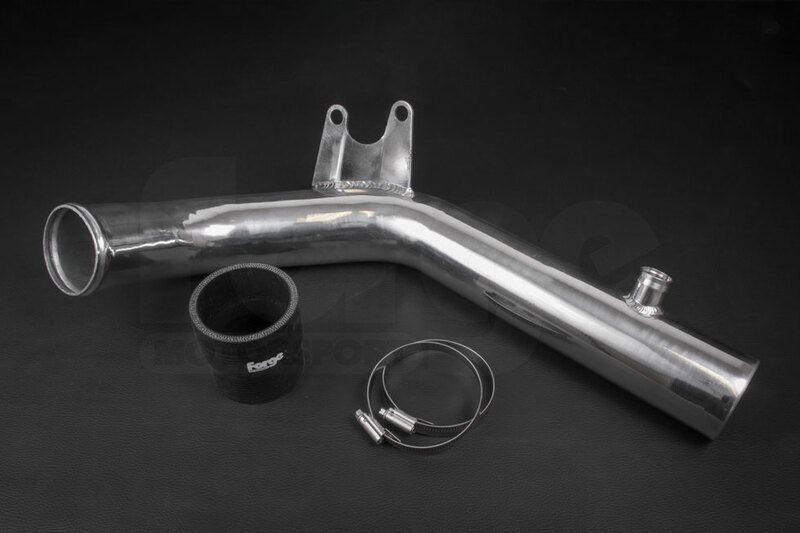 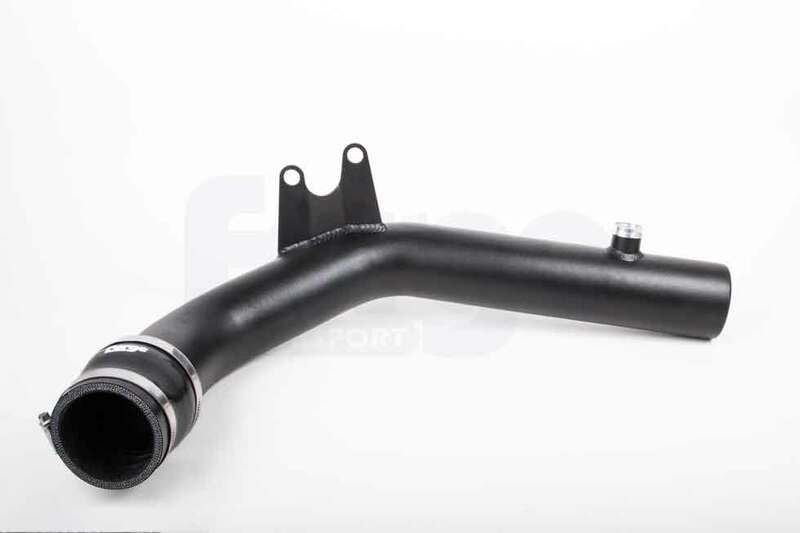 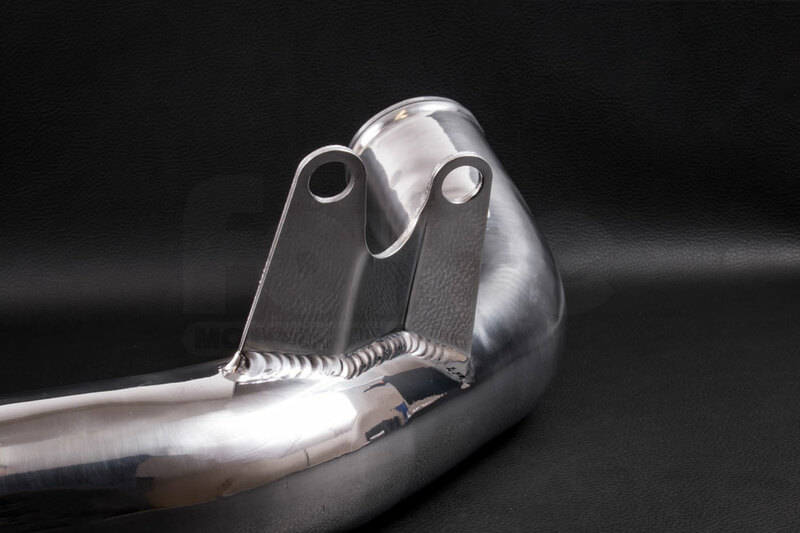 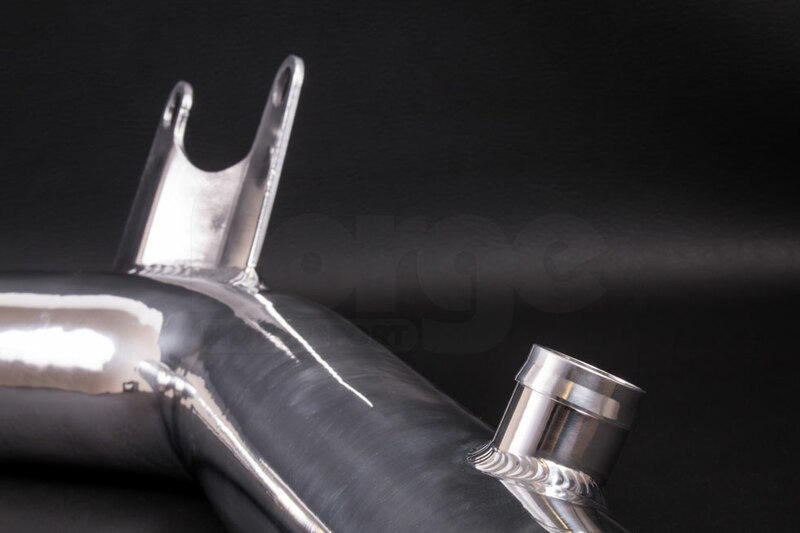 This Forge Motorsport mandrel bent aluminium pipe replaces the original Ford plastic pipe between the intake and turbo inlet at the rear of the engine bay. 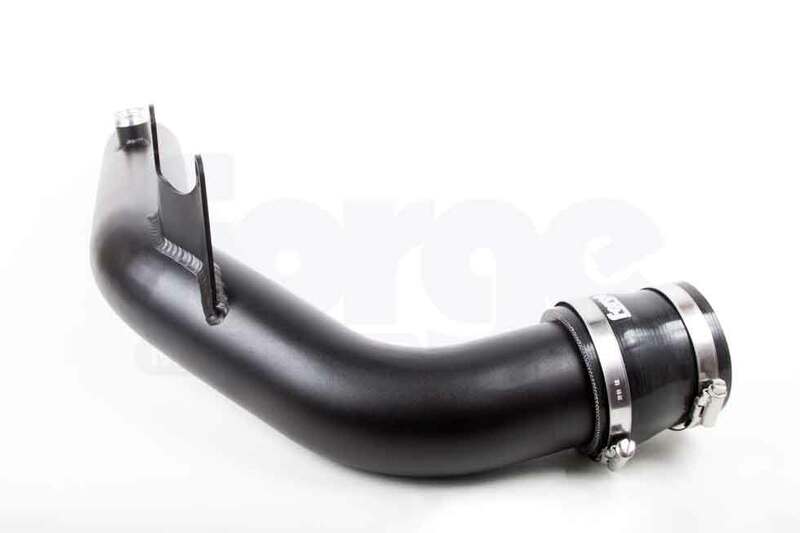 Not only does it lift the appearance of the engine bay, it also smooths out the airflow and has an increased diameter to maximise the volume of air being forced into the engine to aid extra performance, throttle response and sound. 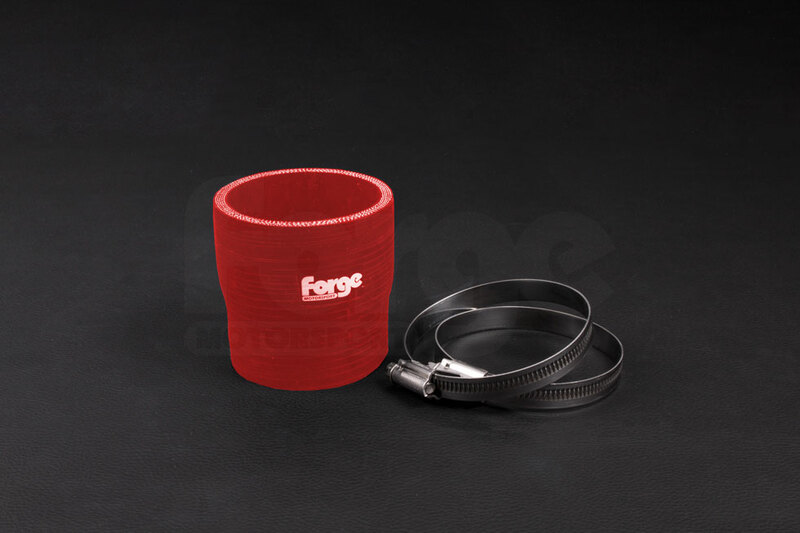 The pipe is available in polished or a black powder coat finish with an option of black, blue or red silicone hose. 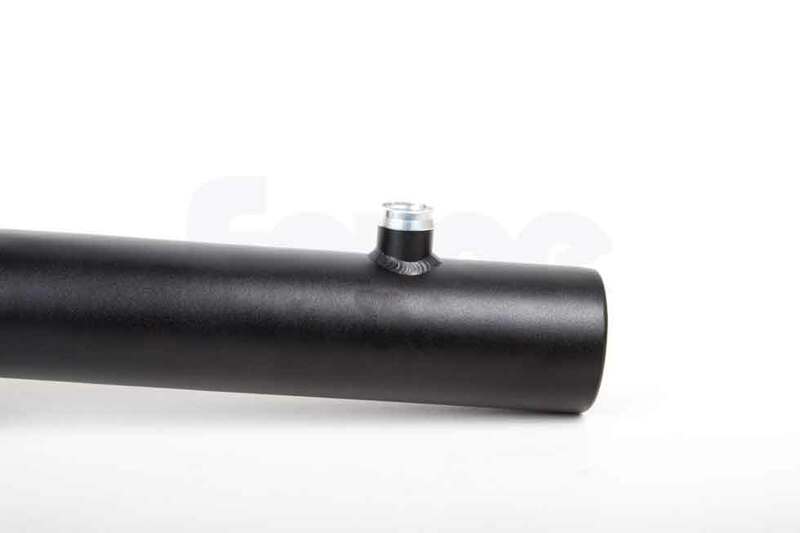 Please use the drop down list above. 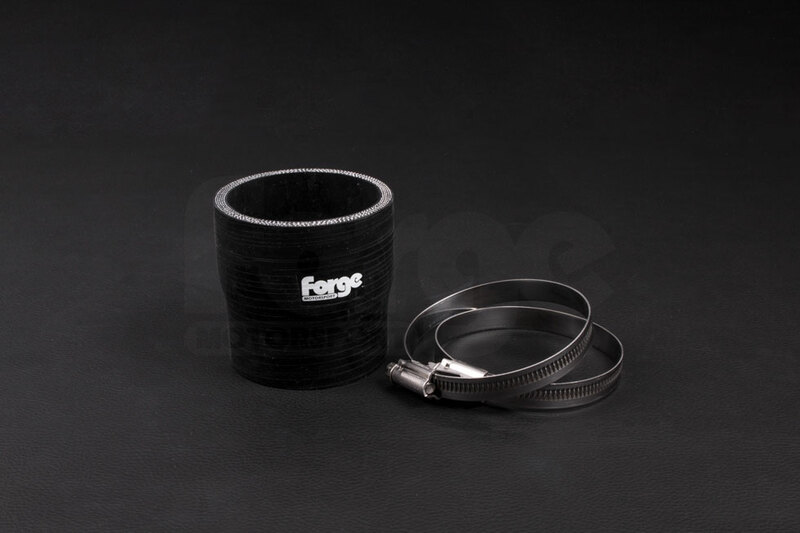 This product can also be combined with the Forge intake FMINDST180 for unrivalled noise and performance.